Our crew member, Eddie, trained over a year with the aim of transforming him from a complete novice to a more experienced rider in time to take part in the 2012 BMX World Championships in Birmingham. 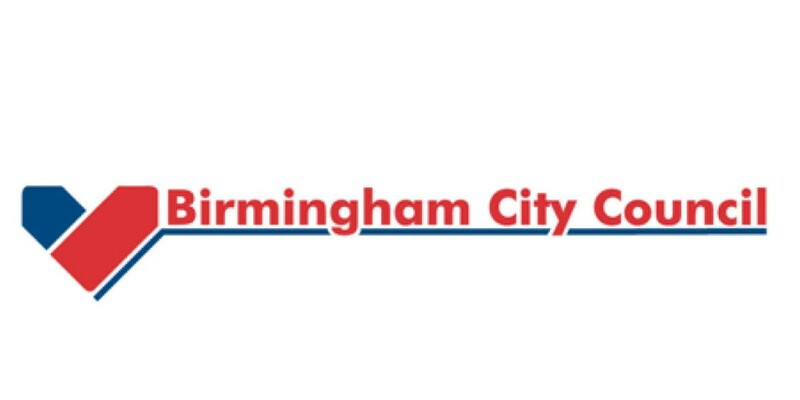 The aim was to drive ticket sales of the event in conjunction with British Cycling and Birmingham City Council over a sustained period. Another exclusive was the chance for one of our crew members to be trained by British Cycling. The Reporters’ Academy covered his progress in a series of 9 programmes. Eddie had coaching and support from Team GB’s Shanaze Reade and British Cycling’s BMX Olympic Development Coach Jeremy Hayes. Filming at the National Cycling Centre in Manchester with British Cycling BMX coach Dylan Clayton guiding his progress. Over the last 9 months we've watched Eddie take his first hesitant pedal strokes and along the way tackle the various challenges he'd need to master to be able to take on the world champs track in the NIA in Birmingham. With the track now gone and that racing under his belt, this is Eddie's last video for Zero to Hero.